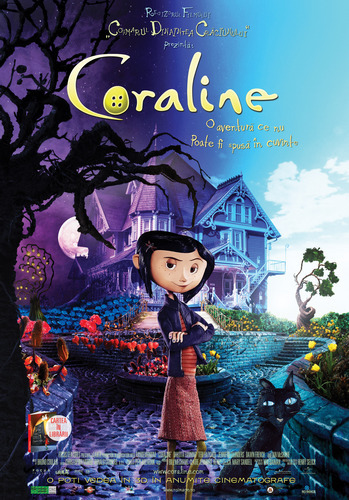 coraline. . HD Wallpaper and background images in the Coraline club tagged: coraline animated film upcoming movie web trailer poster movie. This Coraline fan art contains anime, truyện tranh, phim hoạt hình, and manga.